You must make reservations at least 5 minutes in advance of the time at St Martin's Wine Bistro. Live piano music seven nights a week and during Sunday brunch. Welcome to St. Martin's where we have perfected the art of dining by combining innovative style and chic European sophistication! All of this while enjoying live piano in an unforgettable atmosphere! The décor is elegant, smart and stylish. The service is friendly and attentive. St. Martin's offers live piano bar entertainment & complimentary valet parking seven nights a week and Sunday brunch. Our team of expert chefs will astound you with their culinary creations inspired by traditional favorites. Nightly blackboard specials bring the tastes of the world together for you! Our wine list is comprised of over two hundred different options with an impressive Captain's portfolio, and we feature an extensive by-the-glass selection, updated seasonally. This is not your average wine bar. This restaurant is a staple in our family. My Grandmother took us here every Christmas Eve. Now we go every Easter for brunch. The food is so good and you can count on great set and delicious food. They have a piano player which makes for great ambiance. Food was wonderful and the service superb. Thanks for a wonderful evening. Fun night and delicious food! Cant wait for another fancy date night there. The food was the best that I've ever had. Best decision to try this place out for our 10 yaer anniversary. The service was wonderful and even the valet was pleasant. The lighting was a little too dim but that was the least of my concerns once i tried the first course. Piano player was great and set the mood perfectly. Omid and family never disappoints! St Martin’s is our go-to restaurant whenever we have friends in town or just want a special meal. The food is superb along with the service and the ambiance is quiet and romantic. We love the piano music too. We believe it is the finest restaurant in Dallas! We have been coming to StM's for over 20 years. It always enchants. 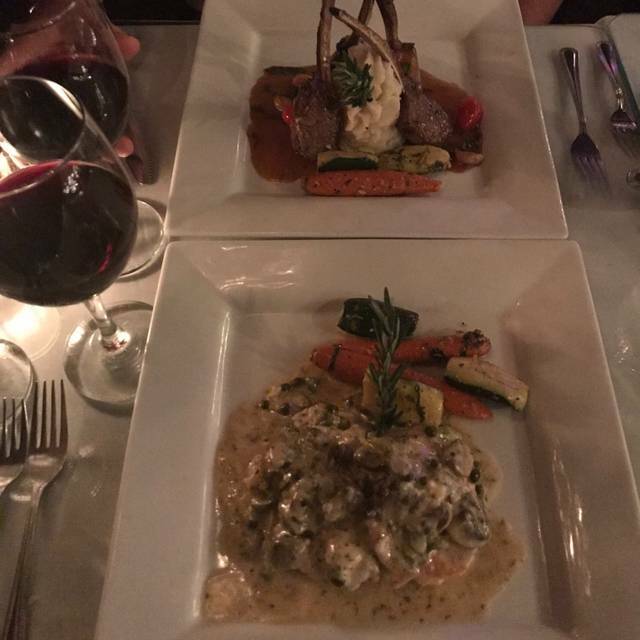 We took out of town guests there and they agree that the live music, the dimmed lights, the classic French cuisine, and the attentive service combined for a great evening out. We went for a romantic date and as usual, we were not disappointed! The food is divine, as is the ambiance. A large group of very rowdy 60/70 year olds did sit next to us towards the end of our meal. They were quite entertaining. They had obviously enjoyed adult beverages before coming in and a couple of times they did get out of hand (standing up on the booth twirling napkins), and were very loud. We were at the end of our wonderful meal and we were really so captivated with each other we blocked the rowdy neighbors out. They should have been seated in the private room though and not in the romantic booth area. Just my opinion. Otherwise, it was a wonderfully divine evening. Very good food, service and ambience at a great price/value, especially their Wednesday Special Menu and half price wines. One of the finest French restaurants in the Dallas area. Love this restaurant! Great before the theatre dining experience. Reminder to self: come more often! We love coming to St Martins. The food, atmosphere and service is always superb. The crab cakes are the best! Fabulous place. Great service. Food is old classics, but very well done. Style certainly leans towards continental. Intimate, dark place. I felt tables a little too small when you sat on both sides. 4 top was better suited for two and we are not big people. Would certainly return with just the two of us this time. 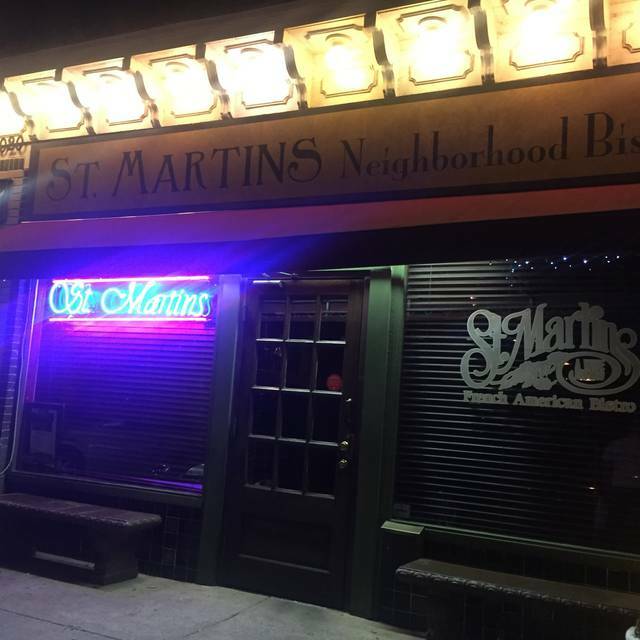 "We loved St. Martin's Wine Bistro – comfortable, intimate, warm and welcoming. I will definitely be going back. The piano player sold us before the food came out. It really elevated the experience. The desserts were amazing; the flour-less chocolate cake was the best I've had and everyone loved the souffles. The escargot, brie soup, veal and surf and turf was incredible. Service was well-timed and friendly; the waiter really knew his stuff and made excellent recommendations. Thank you for a wonderful evening! -"The Cocrehams"
Great food and service. One of our party was loud and out of boundaries but they didn’t complain although they had every right to say something. Fabulous. Everything was outstanding--as always at this little gem of a restaurant. Always a treat to enjoy the food, wine, and live music. A jewel of a restaurant! We have been enjoying St. Martin’s We loved our waiter and the escargot were to die for. I was a little disappointed with the boeuf burguignon - it didn’t have the subtle, divine flavor I was hoping for. It was very good, just not great. My husbands’ Tournedos de Rossini was very good, with some heavenly fois gras as a garnish. The mashed potatoes were just plain, no detectable flavor profile. 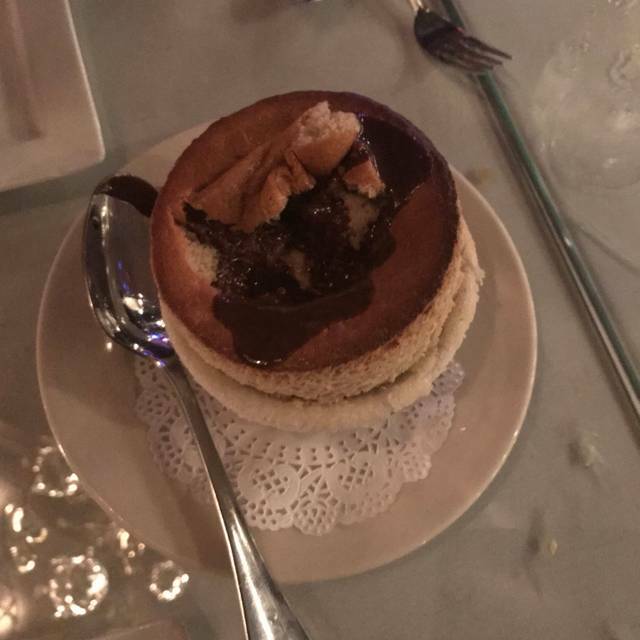 The chocolate soufflé was outstanding. Overall, a wonderful evening. Had a visitor from out of state and we went here for Sunday Brunch. 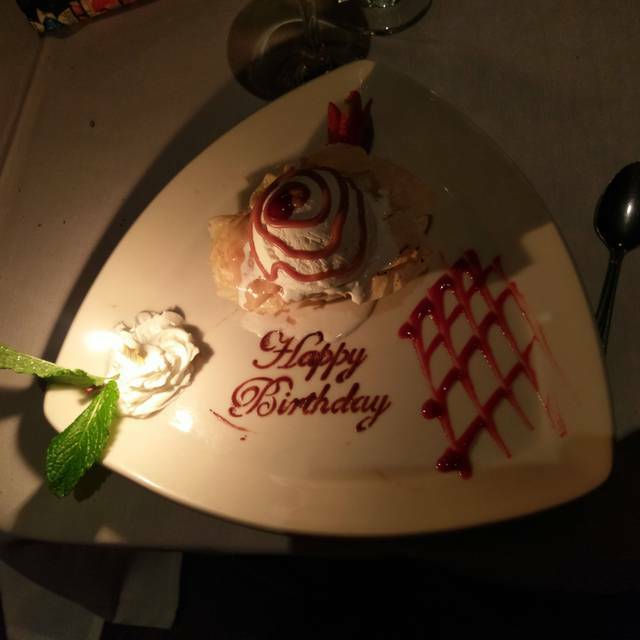 The service, the friendliness of the staff, the presentation and the meal were top quality. The music from the piano added an extra special touch. I hope to visit here many more times and bring some of my friends. 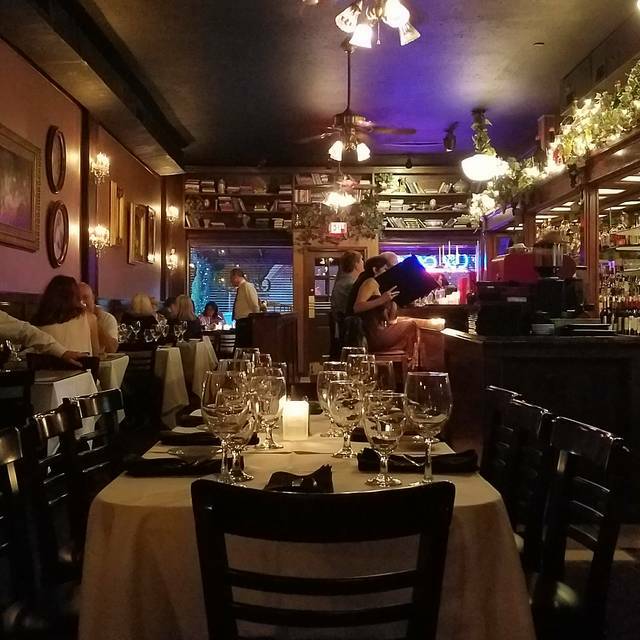 It is one of our favorite places for a quiet evening with friends enjoying a wonderful meal. Wine choices are always good, too. We always have a wonderful experience at St. Martin and this time was no exception. 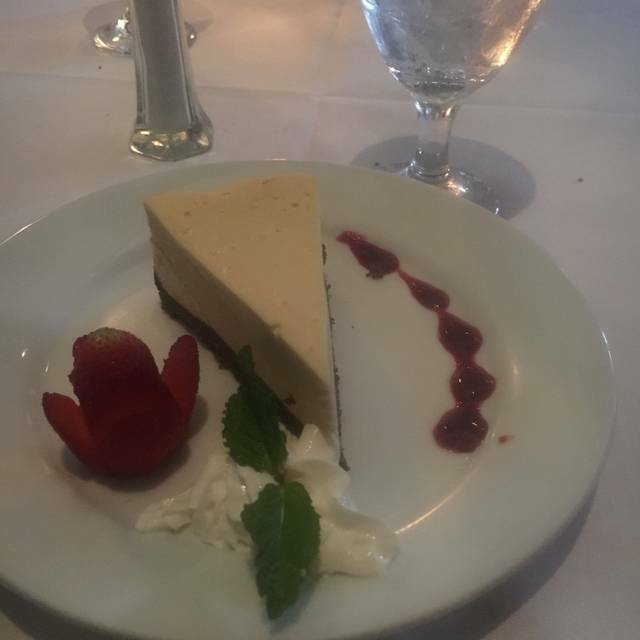 The soft lighting, warm atmosphere, and piano playing in the background make this our favorite restaurant for a romantic evening or special occasion. 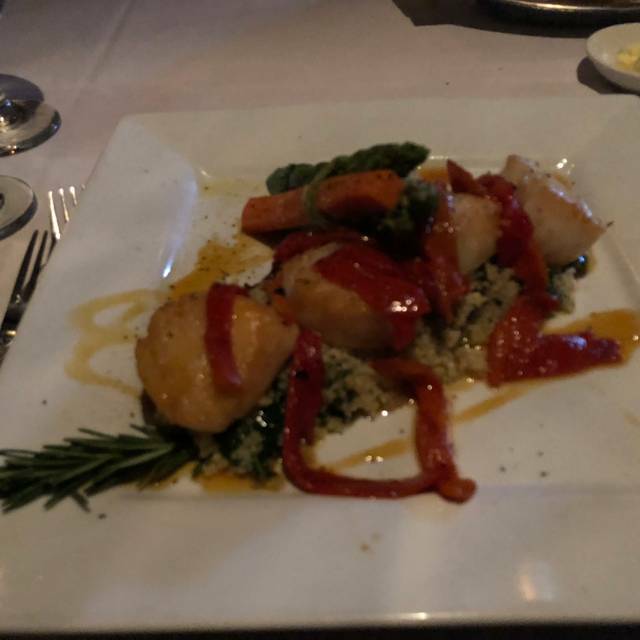 The food was outstanding and the service impeccably. Ask for Iris, she's amazing! I have eaten at this restaurant several times and have always thought it was great. The food simply was far below their usual excellence. I had a seafood appetizer and a seafood entree. Both was over cooked. Fabulous food, service and atmosphere. This KC girl will definitely be visiting next time I'm in Dallas. This was a first visit for both my daughter and me; so we relied upon our waitress for suggestions. Since we wanted to taste as many dishes as possible, she recommended that we split each dish as the portions are quite large. The Brie Soup is an absolute must! It's very creamy and rich, splitting it was perfect. Steak Diane was our main course. The steak was cooked to perfection with al dente vegetables and French Fries. An apple crisp with Mexican Vanilla ice cream topped off the meal. Their wine list is quite extensive. We chose French wines since it was a French resaurant. The service was excellent. Including calling us back before Uber had driven us 6 blocks to inform us that my daughter had left her purse behind. There is a piano bar and music floated throughout the room. All and all a wonderful experience. 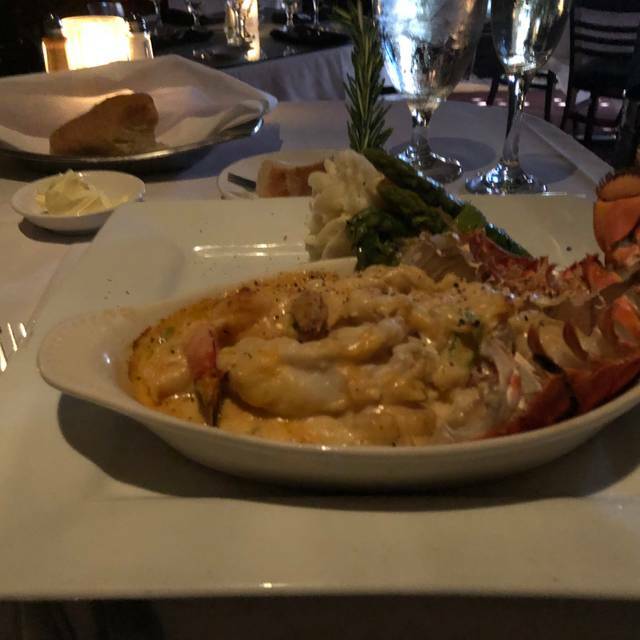 We are anxious to return to try the escargot , sea bass and soufflés. 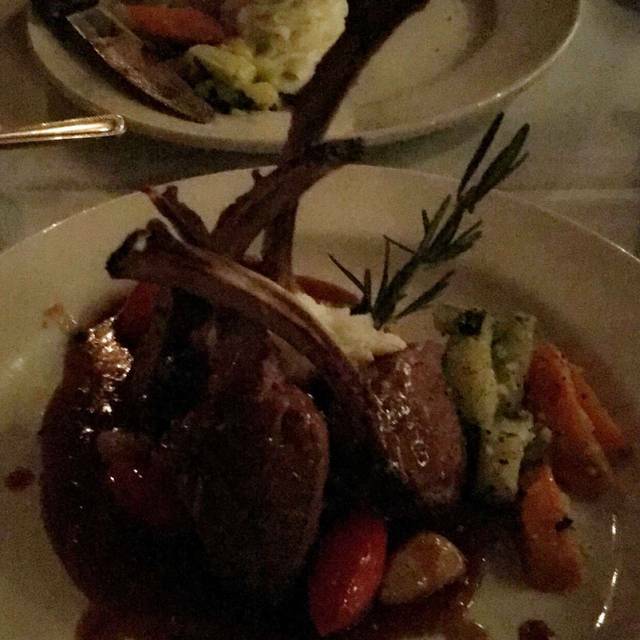 The food was exquisite, and the service was second to none. We will definitely return in the future! Our evening at St Martin's was wonderful. Service, food and music were great!! Coming back to St Martins, we realized that it's been too long since we've visited. St Martin's is always a pleasure for dining or brunch. The food is excellent, the service is gracious and friendly but not intrusive and the ambiance is calm, calm, calm. and make a point to dine there when downtown for events. The only complaint on this visit was the quality and loud volume of the music. I absolutely LOVE that you have a pianist during popular hours (please continue offering this), but this gent played "at" music. His "arrangements" were less than professional, wandering far from the melody, meter, and correct chord progressions of well-known music. He was merely "adequate," and did not enhance our experience or the restaurant's ambiance. In addition, his volume squelched our dinner conversation. Every other expectation was completely met and I'll be back whenever possible, perhaps requesting a table far away from the piano . . . Still, it was an elegant dinner! Great food and value. We enjoy it every single time. The food and the service was excellent as always! We love this restaurant. Best Food in whole DFW area, they have all the options (meat, chicken, seafood, and vegetarian). And best romantic place with live piano playing. My husband lived it and he said that when he's in town next time, he'll come directly from the airport. St Martin's Wine Bistro is a true Dallas dining treat. It is a quaint, quiet, and a consistent culinary delight with a legacy of over 43 years. In the fast-paced dining world, St. Martin's Wine Bistro is an icon of perfect refinement and solace. Wonderful meal in our favorite restaurant. St. Martin's never disappoints! Wife and I came for our Anniversary and this is one of the better dining experiences we've had. The waiter was well versed and personable. The food was excellent! We will definitely be back. Incredible, absolutely incredible! Great for special occasions. Great piano player. John is all class. James was a Master of Entertainment and was yes... "Flawless".